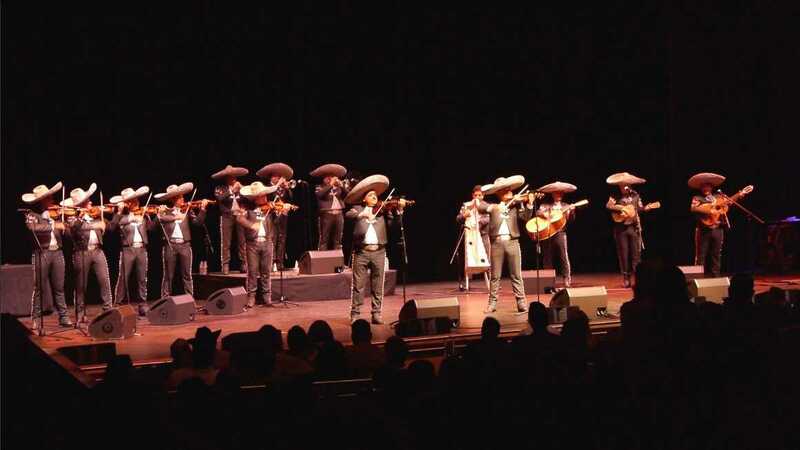 Group shows why they are "the best mariachi in the world." 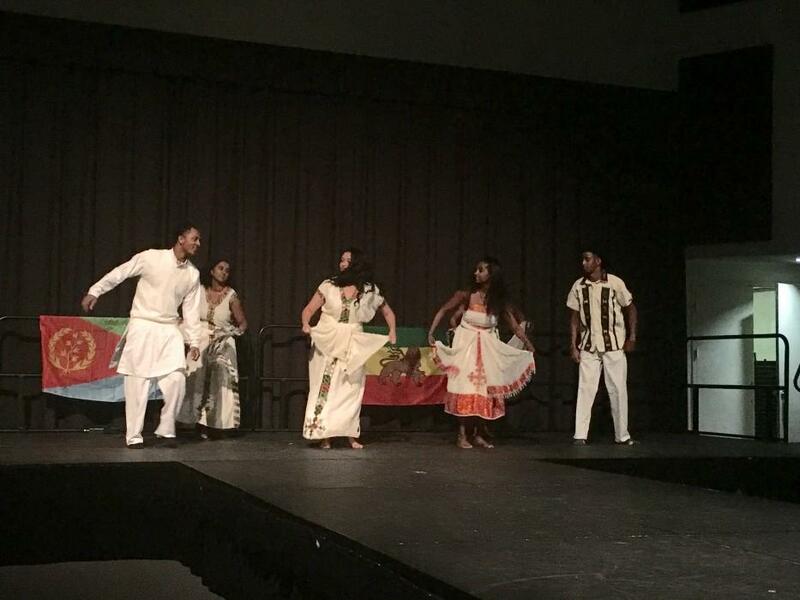 The Habesha culture was celebrated through poetry, fashion, dance and food. 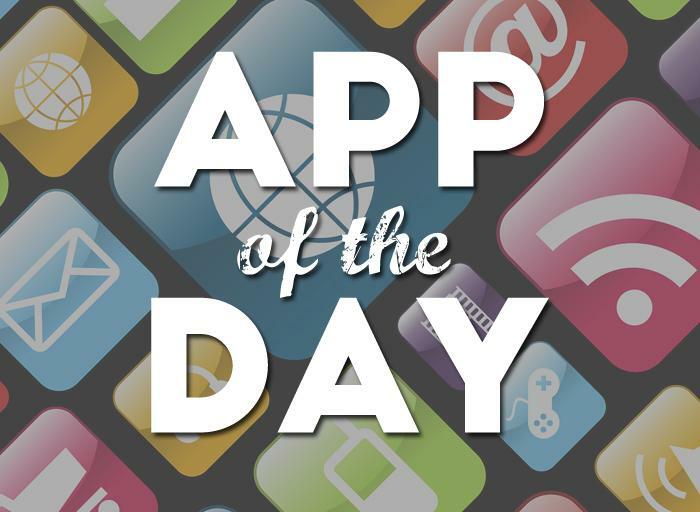 The budgeting app that provides peace of mind. 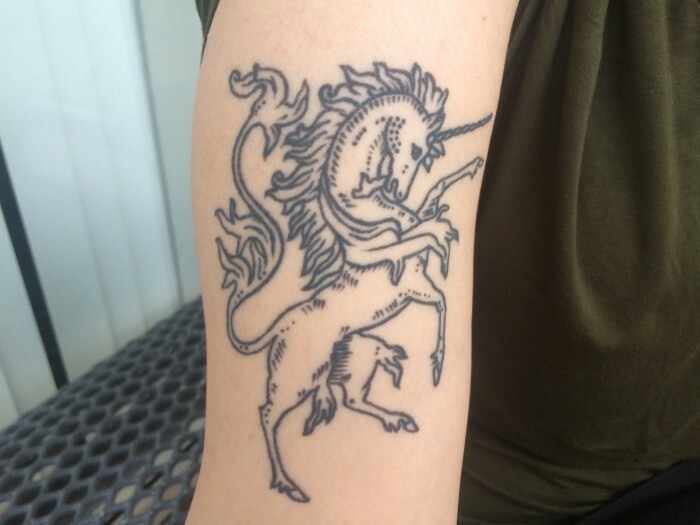 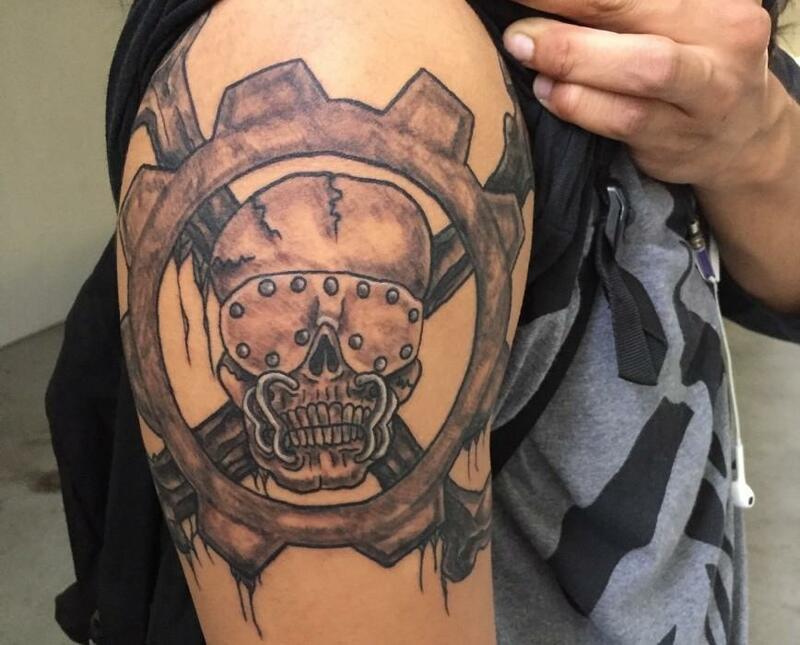 After much consideration, Francisco Serna chose to mix two of his favorite things into his first tattoo.